We have been continuously blessed by living Unity principles, and to share in that abundance the Outreach Team at Unity Church of Light has projects to share both our talents and treasures with our community. We invite you to join us as we find ways to help. Below are the current programs we support, and you can check out our CALENDAR page for specific upcoming dates and times. The Unity Church of Light Caregivers mission is to seek out those whose lives we can make brighter by our gifts and service. We meet on the 2nd and 4th Fridays of the month at 10:30am. 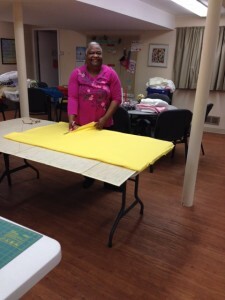 Current projects include Linus blankets for children and Quillows for cancer patients. 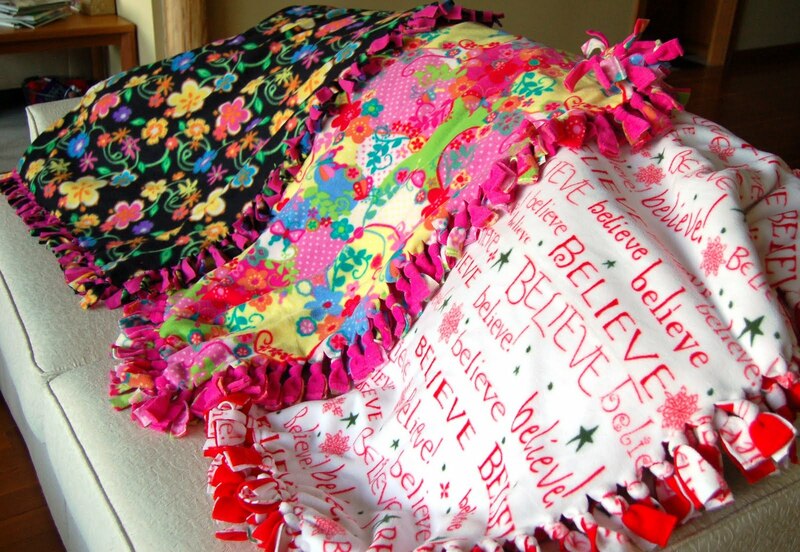 We also make and donate fleece blankets for cancer patients at Siteman Center Barnes St. Peters, and SSM Cancer Center Lake St. Louis. As well as for children in crisis at the Women’s Shelter St. Charles and donate funds, when available, to help them with their drug store purchases. Since May 1998, over 25,000 women have been served through the local Connections for Success program, which promotes the economic independence of women coming from challenging situations by providing professional attire, a network of support and the career development tools to help women thrive. Accepted donations include professional clothing such as suits, dresses, skirts, pants, jackets/blazers, blouses, shoes (black, brown and navy, all sizes), jewelry, purses (brown, black and tan). Donated items must be clean and on hangers, and may be left o the rack in our utility room off the Fellowship Hall. If you would like to lead an additional outreach program, please let us know through our CONTACT page.